A crane specialist with vision. 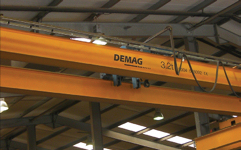 Brand New & Used Overhead Cranes. make sure we offer outstanding service. 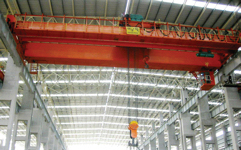 Chesterfield Crane Co Ltd manufacture new and used cranes up to 250 tonnes. From concept to completion we will be with you every step of the way. 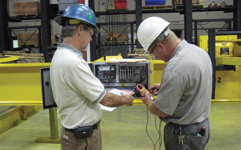 for all your overhead crane requirements. From the Isle of Wight to the Shetland Islands we have it covered! Full 24hour 365 days a year with a guaranteed 2 hour emergency response time! 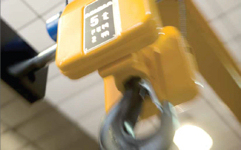 We buy all aspects of lifting equipment, including steel gantry systems. Tell us what you have and we will be straight back to you with the best price first time.